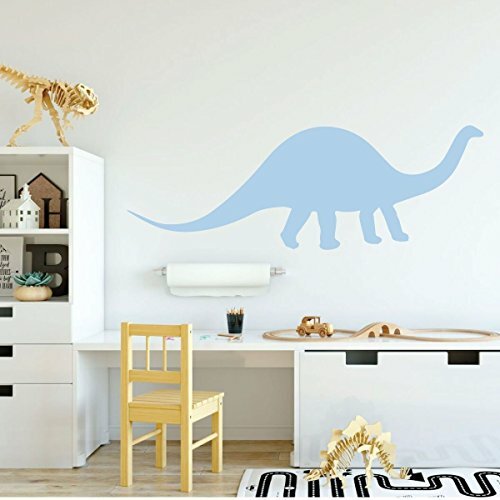 So how do you fill your dinosaur-lover’s desire for a Brontosaurus without being squashed? 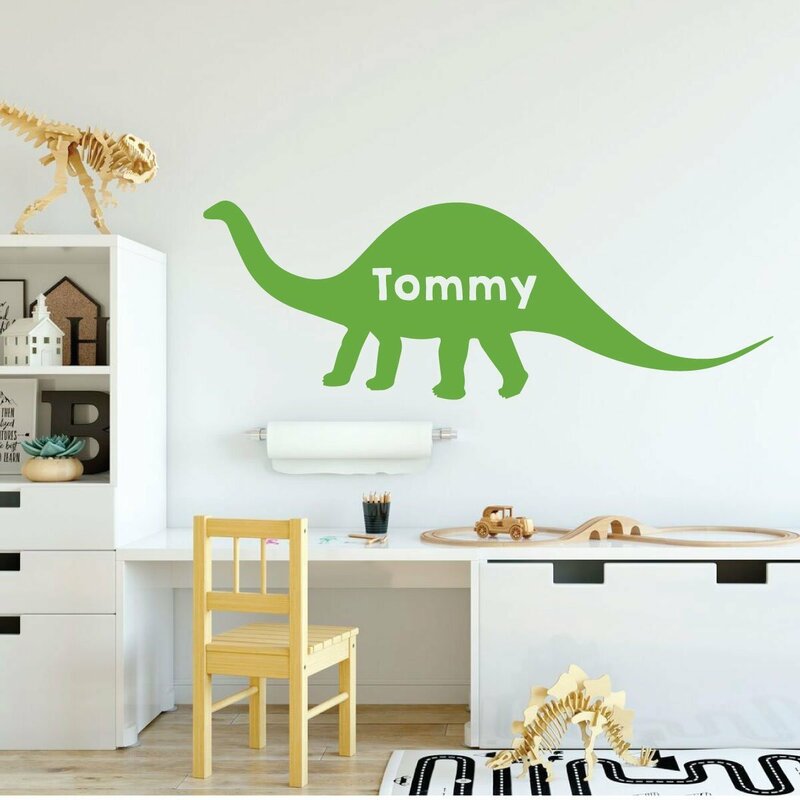 With this spectacular, incredibly child-friendly Brontosaurus vinyl design! 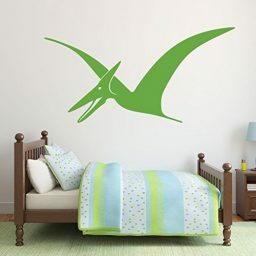 Its long neck and tail will delight children of all ages. 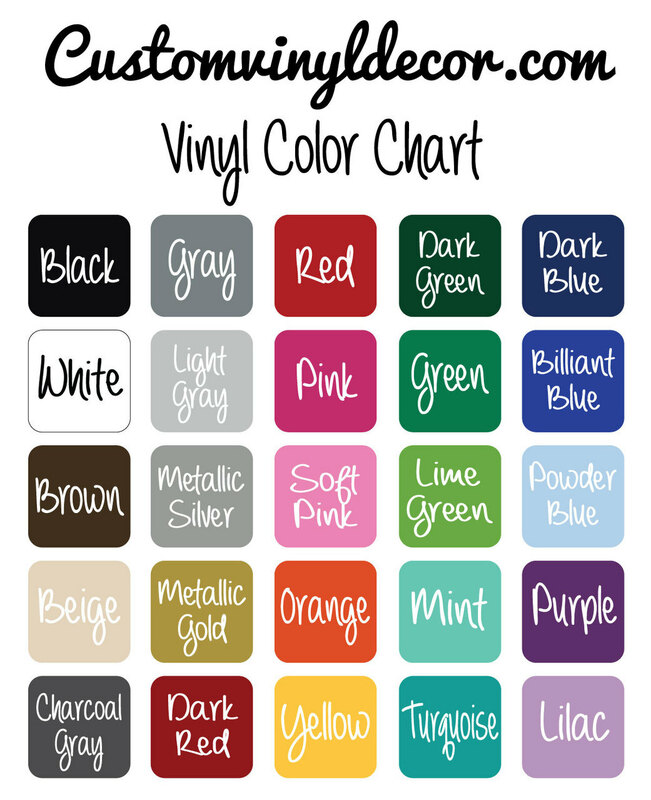 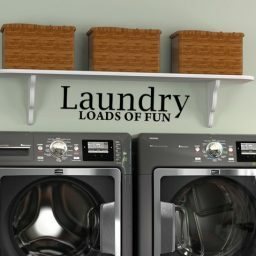 Best of all, this design comes in an array of colors and sizes in order to perfectly fit your space! 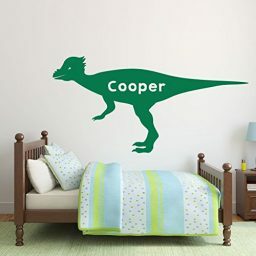 You can also personalize the Jurassic creature with a child’s name for a special thrill! 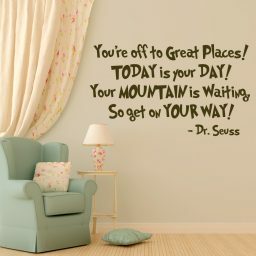 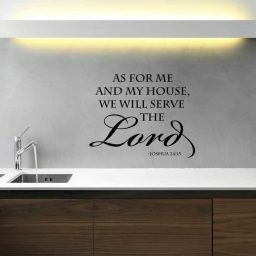 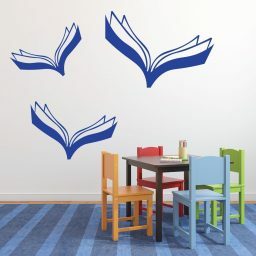 And don’t worry–if you later decide that you need a fresh look, you can remove the decal without damaging your walls! 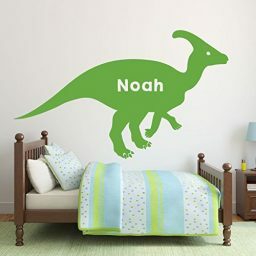 Three cheers for the Brontosaurus! 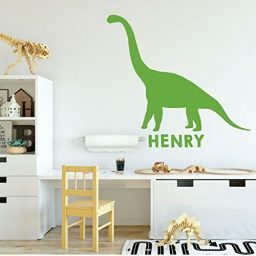 Your sons, daughters, and any other kids you know, whether boys or girls, will absolutely adore this Brontosaurus adorning their bedroom, playroom, classroom, library, or nursery wall! 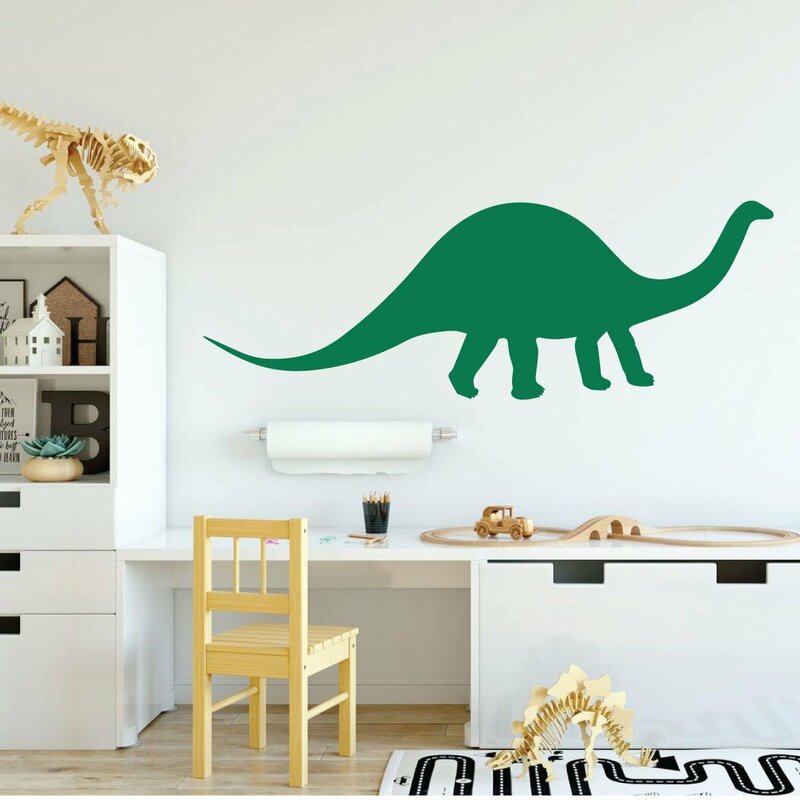 This delightful dino pal can also be used to give a fun appearance to waiting rooms or offices, and can even be used as a fun, dinosaur-themed party decoration! This lovable dinosaur gives a friendly impression that will leave kids begging to go on imaginative adventures in their playroom or bedroom with their big Brontosaurus buddy. This Brontosaurus comes in a variety of colors and sizes, so you can choose how it will fit your space! 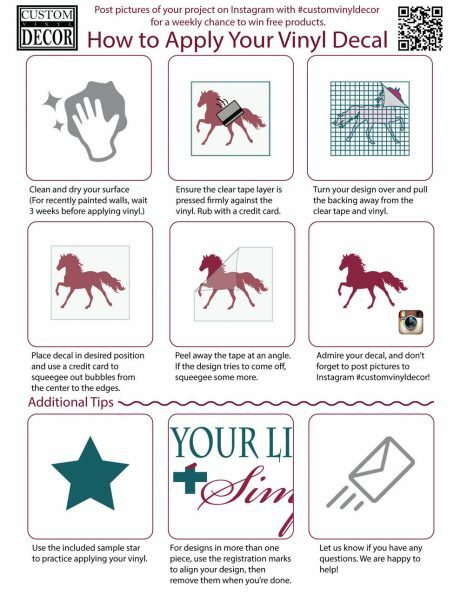 It can be customized with a child’s name, and comes with easy-to-follow instructions for application. And, if at any point you decide that it’s time to redecorate, you can easily remove this decal without damaging your walls, and replace it with something new to fit your child’s ever-changing interests.